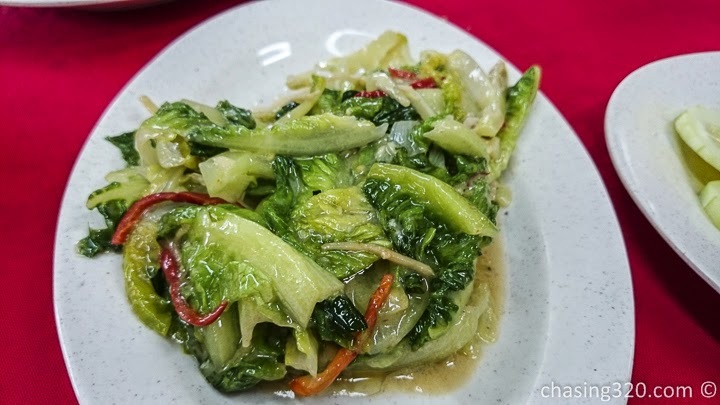 We’ve been coming to Restoran Ye Look in Sri Petaling quite often. 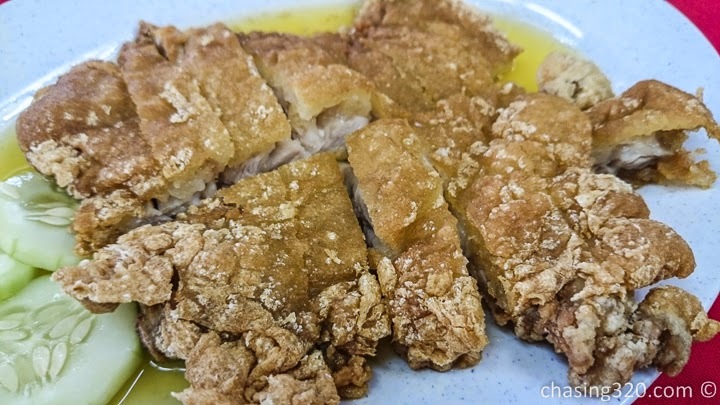 The reasonably priced food, quick service and awesome taste keeps bringing us back. I was back in KL specially for an early Father’s Day. My parents and I headed over here and arrived at 630pm. 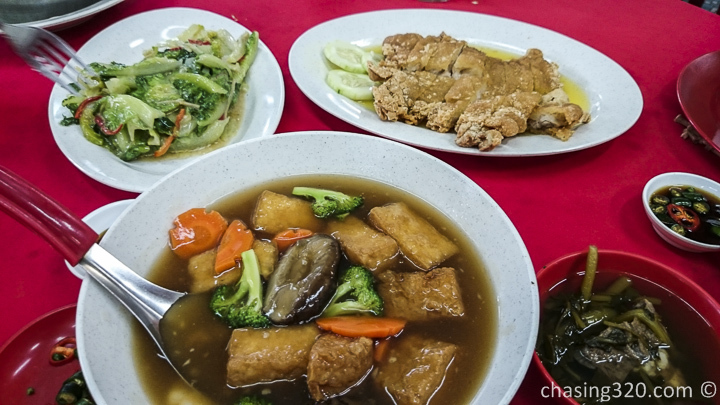 It was just in time before the crowds started packing this joint in Sri Petaling. Bean curd seems to be my favorite in this shop. Awesome stuff. I ended up eating two bowls of rice. Dinner costs RM54 with drinks and all. Very very reasonable for 3 people. Earlier in the morning, Dad and I drove to SS2 to hunt for durians. Stuck in jams and the midday sun, we were disappointed as the SS2 shops were closed! So Dad and I knew that there were durians in Sri Petaling. Red prawn at RM 16 per kilo. This batch was from Melaka. 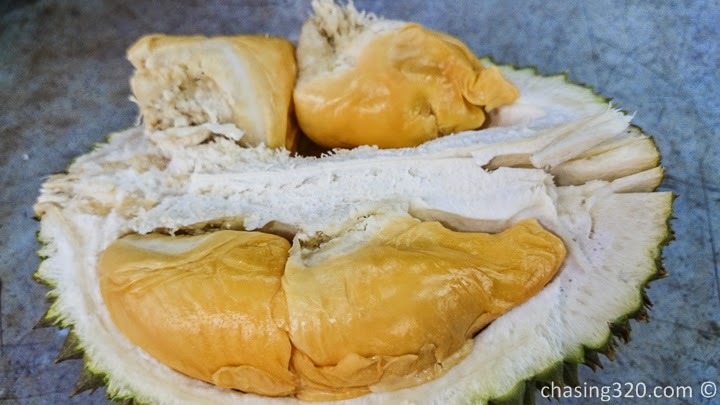 Durians costs RM41 in total.